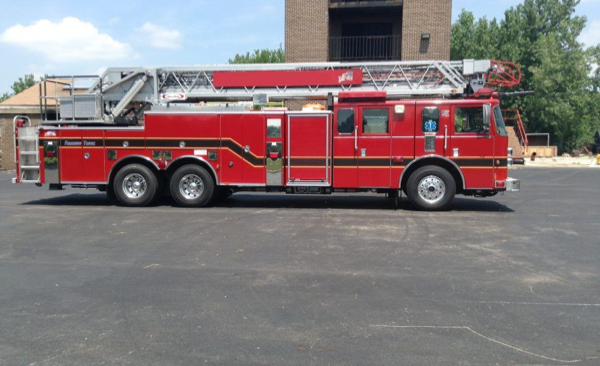 This entry was posted on April 9, 2019, 11:00 AM and is filed under Fire Department News, fire engine for sale. You can follow any responses to this entry through RSS 2.0. You can leave a response, or trackback from your own site. It was strictly for pulling their trailer. They already have 2 plow trucks and an option to put a plow on a third. 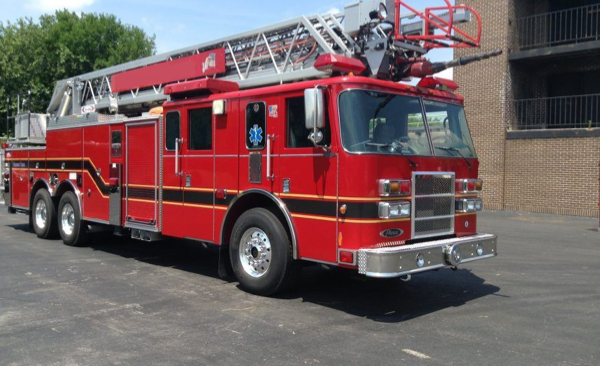 It’s used to pull their technical rescue trailer. According to Bill (which is true) they are selling it. The F550 is for sale. I assume since it isn’t used too much. Bill, it should be an F-550. I don’t think it’s for sale anymore. I believe they’re keeping it.